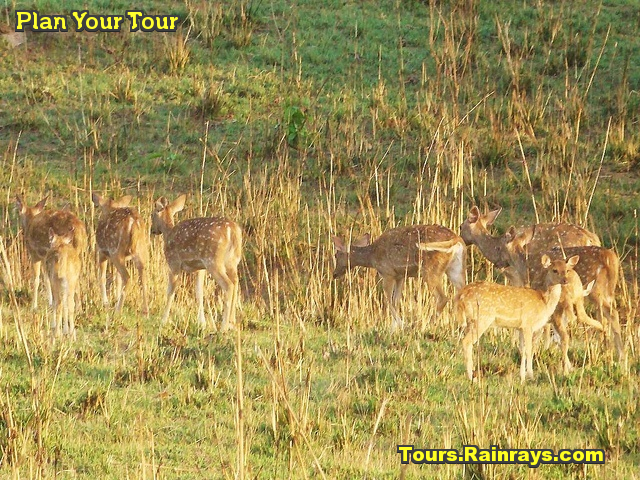 Chilla wildlife sanctuary is a perfect treat for wildlife tourists and nature lovers. 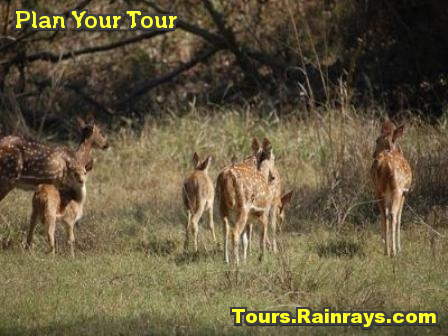 Location : Chilla wildlife sanctuary is located on the east bank of the Ganga River and just 10 km from Haridwar. 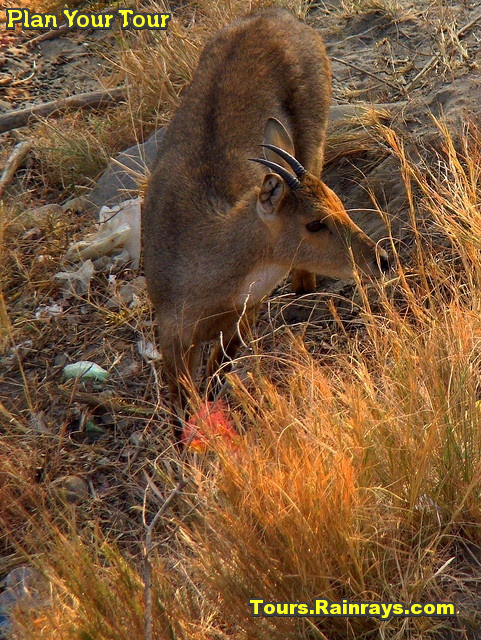 Chilla Wildlife Sanctuary is sprawls over an area of 249 sq. 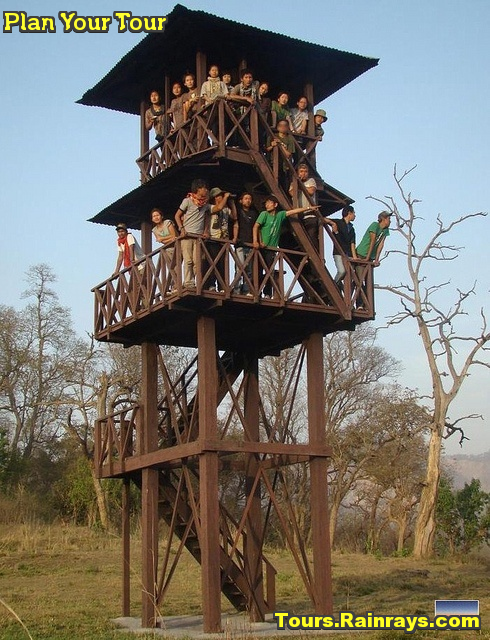 km and it is a part of the about 821-square-kilometre Rajaji National Park. In year 1977, Chilla wildlife sanctuary was established. But in year 1983 this sanctuary was combined with the sanctuaries of Rajaji and Motichur to form the Rajaji National Park. The wildlife fauna includes tigers, elephants, bears and small cats. Traditionally this area is well-known for elephants. In addition, the entire area of this sanctuary is mostly inhabited with Asian elephant, besides a diversity of engrossing birds. The flora of the Sanctuary and indeed of the Park itself is predominantly a part of the Sal Forest. 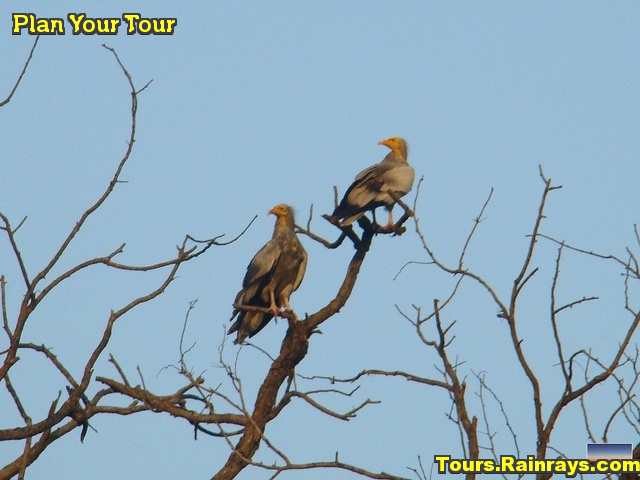 Tours for visiting this wildlife sanctuary can be easily arranged. Best Time to Visit : To visit this sanctuary the best time between Mid November to June. 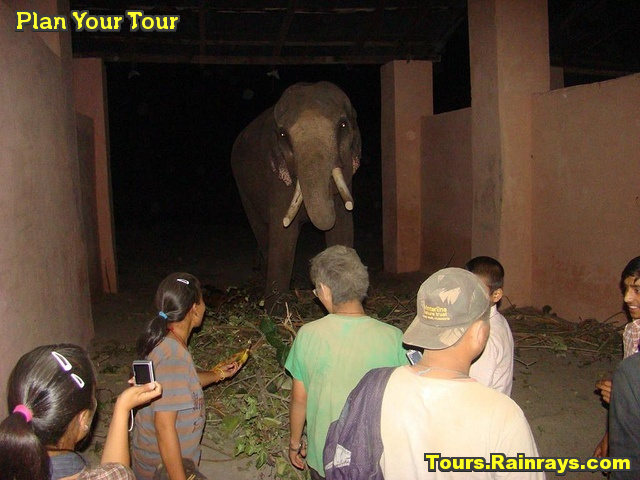 Facility : Here Tourist can enjoy the wildlife safaris along with elephant rides.